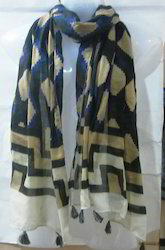 With 27 years of experience, we are offering an elegant range of Fashion Accessories, Readymade Garments and Fabrics. These are manufactured as per the ISO 9001:2008 & OHSAS 18001:2007 & SA 8000:2008 Certified standards. 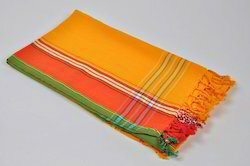 Our assortment comprises Scarves, Fashion Accessories, Beach Wear, Garment, Fabrics and ReadyMade Garments. 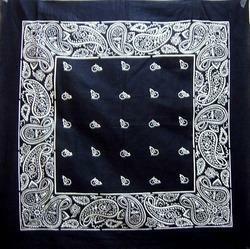 Further, we also provide Shawls, Stocklot Fashion Accessories, Promotional & Gift Items, Promotional Items and Bandana. 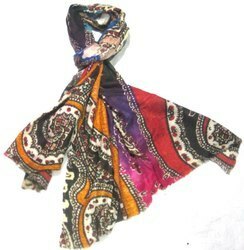 These are fabricated using 100% pure fabric that is sourced from reputed vendors. With our modern infrastructure, we provide our range with the blend of style and quality. Adhering to international quality standards, our team of textile engineers, tailors and quality inspectors, keep a close vigil on the production process. Once our range is packed & inspected, it is delivered to clients within the promised time. Further, our range is catered to global clients across Europe, America, Asia, Africa, Middle East and Far East. We are looking for Foreign Inquiries.